Soliloquy Review 2019: Is It the Best WordPress Slider Plugin? Home » Plugins » Soliloquy Review 2019: Is It the Best WordPress Slider Plugin? Looking for a slider plugin for your WordPress site? Soliloquy is one of the best WordPress slider plugins on the market. In this Soliloquy review, we’ll take a look at its features, pricing, and performance. 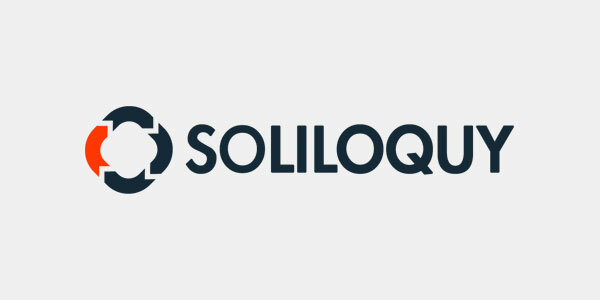 In 2018, Soliloquy was acquired by Nathan Singh, an entrepreneur based out of Houston, Texas. Soliloquy is a 100% responsive and mobile-friendly WordPress slider plugin. 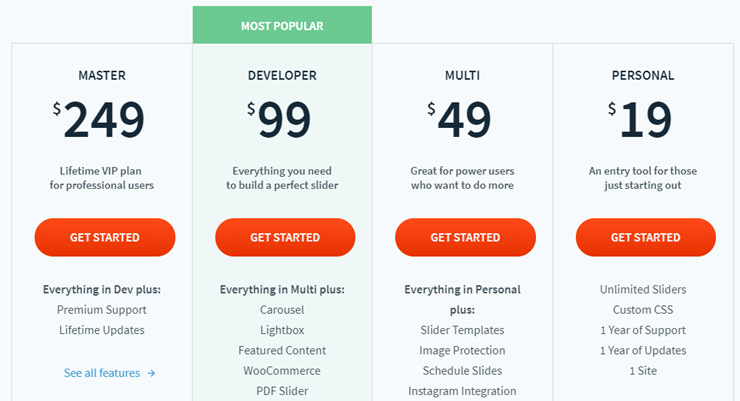 It lets you create beautiful WordPress sliders in minutes, without having to hire a developer. They’re also well-known as the fastest WordPress slider plugin on the market. In our Soliloquy review, we’ve put their promises to the test, so you can decide if it’s the right WordPress slider plugin for your site. What’s Wrong With Most Sliders? The main problem with sliders is that they’re too slow. A poorly-coded slider can significantly increase your page load time. As you know, speed is one of the most important factors in SEO. Not only can these inferior sliders hurt your site’s SEO, they can also ruin the users’ experience. Another issue is ease of use. Most WordPress sliders are quite complicated and come with tons of options packed in a poorly-designed user interface. You’ll have to struggle with the slider to get it done right. In this Soliloquy review, we’ll be looking at how fast it is and how easy it is to set up. We’ll be also comparing features and pricing. Soliloquy is, by far, the most easy-to-use WordPress slider plugin. It integrates beautifully with your WordPress user interface. Unlike some other slider plugins, Soliloquy feels like part of your native WordPress environment. This is because Soliloquy uses the same best practices as WordPress itself. 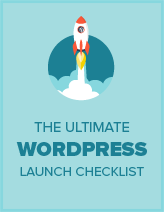 This makes it very standard compliant and easy-to-use for WordPress users. Adding slides to your slider is incredibly easy. Simply upload your slides or choose them from your WordPress media library. The configuration options are simple and straight-forward. Each option is clearly explained with contextual help. Adding your slider to any WordPress post and page is practically effortless. You can simply click on the button above the post editor to insert a slider. Alternately, you can also use the shortcode or template tags to add your slider anywhere. The most amazing feature of Soliloquy is the speed. Sliders created with Soliloquy load incredibly quickly. The difference is clearly noticeable and will be appreciated by your users. As you can see in the above scores, Soliloquy was the fastest-loading WordPress slider in our tests. Soliloquy loads your cover slide first and then rest of the slides are loaded asynchronously. It’s not just fast on tests, it feels fast to your visitors too. Soliloquy is responsive and mobile-ready out of the box. The sliders you add will look equally great on desktops, tablets, and even mobile phones. Mobile users are quickly outnumbering desktop users for most WordPress websites. If you’re using a slider plugin that doesn’t work well with mobile then you’re ruining user experience for a large number of your visitors. Soliloquy offers users a nice clean user interface free of clutter. Unlike other WordPress plugins that have too many options, Soliloquy offers extra features as addons. If you want to use an extra feature, then you simply activate it from the addons page. That way, you keep your slider interface clearer. This approach also makes your sliders load faster. Because the plugin will only load the scripts it needs and not everything else that’s packed in. Slider themes: Choose from the list of pre-built templates to easily create your slider. Schedule: Schedule your slides for specific time intervals. Protection: Prevent users from downloading your slides by disabling right-click. Instagram: Quickly import your images from your Instagram account. WooCommerce: Sell more with interactive product sliders on your eCommerce store. Featured content: Easily feature your articles on the homepage. Lightbox: Create a lightbox slider with ease. 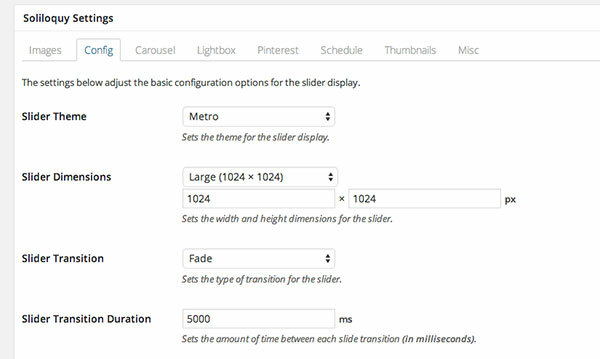 Carousel: Turn your slider into a responsive carousel. Dynamic: Create sliders from various different sources. Defaults: Speed up the creation process with your default settings. CSS: Customize your sliders the way you want with custom CSS and styles. With Soliloquy, building a stunning image or video slider is a breeze. To create a slider, all you have to do is drag and drop the image or video files in the Native Slider box. 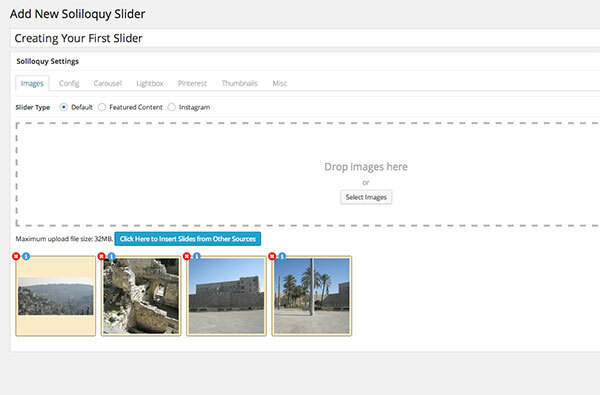 Alternatively, you can choose External Slider if you want to upload images from an external source, such as Instagram. If you want, you can rearrange the images as needed and embed your slider anywhere on your website. Soliloquy also comes with many pre-made templates to enhance the look of your WordPress slider. You can even customize the slider with CSS. Soliloquy comes with loads of features to help you create beautiful WordPress sliders the way you want. To make the interface free of clutter, Soliloquy offers extra features as addons. Whenever you need an extra feature, you can activate it from the addons page. 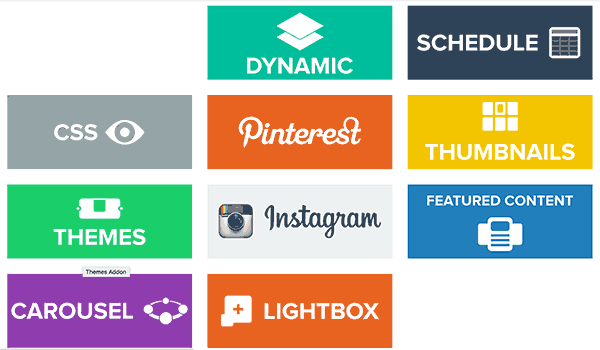 If left unoptimized, sliders can be a resource-heavy product on your site. This is why we recommend choosing a lightweight plugin that consumes minimal resources for creating a WordPress slider. The Soliloquy plugin is highly-optimized for web and server performance. In fact, it’s the fastest loading WordPress slider in our tests. The core plugin only provides limited functionality to create a basic WordPress slider. Depending on your needs, you may want to opt for a higher license to get more advanced slider features and addons. Pricing for Soliloquy starts from $19 for a single site license without any addons. Their Multi plan gives you access to basic addons for $49. But their best selling plan is priced at $99 for one year of support, unlimited sites, all the addons, and priority support. Soliloquy also has a master plan which gives you lifetime access to the plugin for $249. Support is offered by a ticket-based email support system with great turnaround team. The plugin also gives you access to detailed documentation with step by step instructions and how to guides. Considering the bloat packaged in other slider plugins, we found Soliloquy to be a blessing. It’s incredibly fast, has rock solid code, and a clean user interface. It’s definitely 1 of the most easy-to-use WordPress plugins we’ve ever seen. Soliloquy still doesn’t offer `srcset` support (which has been in the WP core since v4.4) or lazy loading. If you want to display a dozen or more high-quality images in a slider, page speed will suffer greatly with this plugin compared to others. 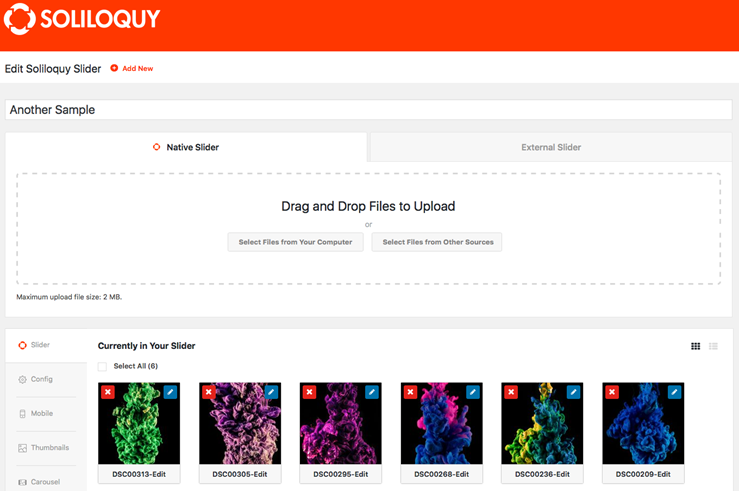 Soliloquy also doesn’t allow you to upload separate images per responsive breakpoint as other plugins will. This means you’re stuck with whatever automated mobile crop it happens to churn out for you. If you opt out of having it create such a mobile crop, you’re gonna be sending full-size images to your mobile users. No good. I’m also grandfathered into a lifetime license, so I had no idea this was no longer an option. Paying repeatedly for a plugin so lacking in features is not a good use of your money. It needs a v3.0 to reach basic feature parity with its competition, but I highly doubt it’s coming. They do NOT offer Lifetime license any more. This would be a pricey plugin if I didn’t already own a lifetimer. This plugin is awesome but $99 to add carousel is just plain extortion.